The last analogue channels broadcast from UK transmitters have gone off air. UTV and BBC One Northern Ireland marked the occasion by screening a special programme, entitled "The Magic Box" featuring Eamonn Holmes and X Factor voiceover supremo Peter Dickson alongside numerous TV personalities from Northern Irish TV history. On BBC One, the Magic Box was the final Northern Irish programme in analogue - and for those lucky enough to be able to manually tune their satellite receivers - the first Northern Irish programme to be in HD. 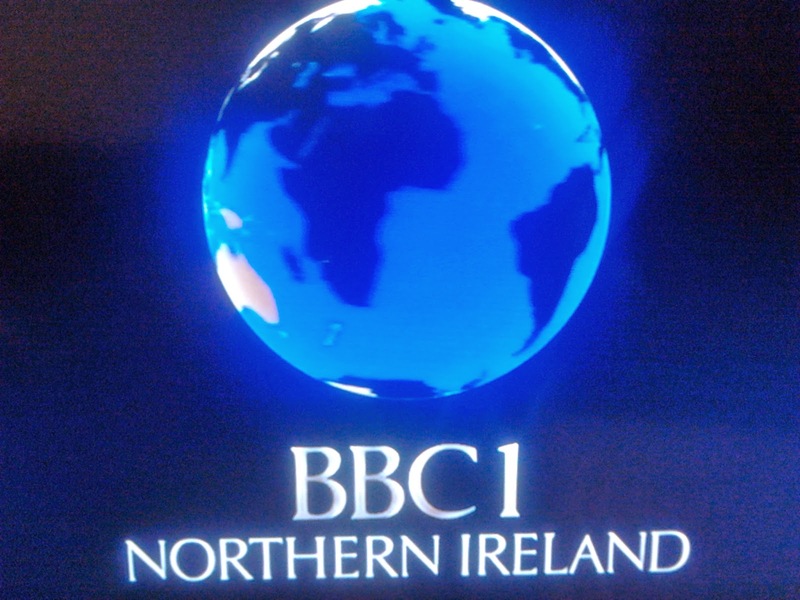 BBC One Northern Ireland marked the evening by showing classic idents and presentation from the past decades, including the last incarnation of the BBC One clock, which used to be shown before every news programme. 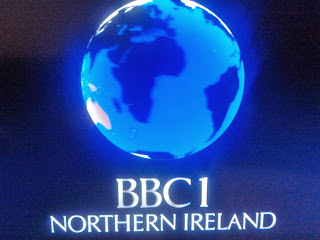 At just after 11:30pm, the analogue signal was switched off on BBC One Northern Ireland after a special presentation showing the various BBC idents over the years, a DigitAl and a reference to BBC One HD Northern Ireland, put together by BBC Northern Ireland's Mark Simpson and Paul Reid. UTV followed after an ad break, but clumsily advised viewers to visit the wrong website before going off air. Channel 4 was next to have the plug pulled, in order for high powered digital services to be able to commence using its analogue frequencies. Channel 5, which used different transmitters to the other analogue channels, remained on air longest. Belfast's local TV station NvTV also went off air, but will return next autumn on Freeview channel 8, as part of the rollout of local TV across the UK over the next two years. High powered digital signals replacing the analogue service will be rolled out across Northern Ireland during the course of today. Irish Republic digital signals will be terminated by 10am, with high powered digital services expected to be up and running by 1pm - including a new high powered service carrying the Irish Saorview service from Clermont Carn transmitter well into parts of Northern Ireland. "As this becomes a fully digital UK"
Amazing the Irish using one only multiplex for its Saorview compared to UK with Freeview 6! Less than a week to the Channel 61/62 4G clearance gets into full swing to be complete to a faster schedule by end of spring! Vodafone and O2 can't wait to the summer and must be spitting feathers with 4GEE launch next week. Good for them a consensus of complaint that the UK to suffer.but note of the Northern Americans (Tech Bloggers mainly) in awe that over here is deemed unexpensive a lesson to AT&T/ Verizon with it being 'cheap' however by the natives its overcharging to what you can get now from them and finding faults on every plan! Bad for the public aside from EE putting a premium and 500mb £36 plan being laughed at and ridiculed it probably set a bar to the others to set high and poor as well! EE Wednesdays is also missing current Orange Wednesday partners Cineworld who not opting into the expanded if the EE film website and more so a Cineworld Bristol Employee friend to be believed that its adopting 'Orange only' (from September) nor any sign of that Pizza Express taking up!